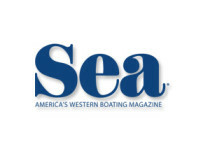 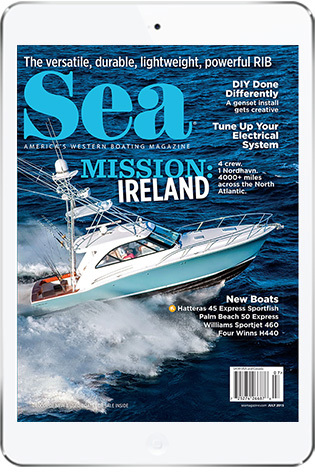 Published in Boat Tests, Featured	| Tagged Ocean Alexander, Ocean Alexander 70 Evolution	| What Do You Think? 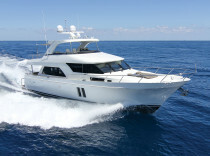 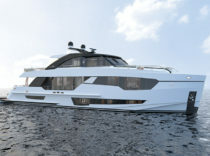 Published in News	| Tagged yachts, Ocean Alexander, marinemax	| What Do You Think? 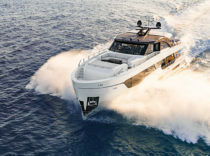 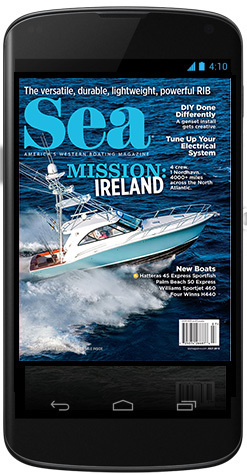 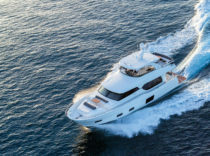 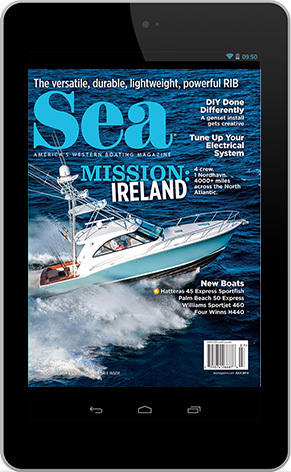 Published in Boat Tests, New Boats	| Tagged motoryacht, Ocean Alexander, Pilothouse	| What Do You Think?